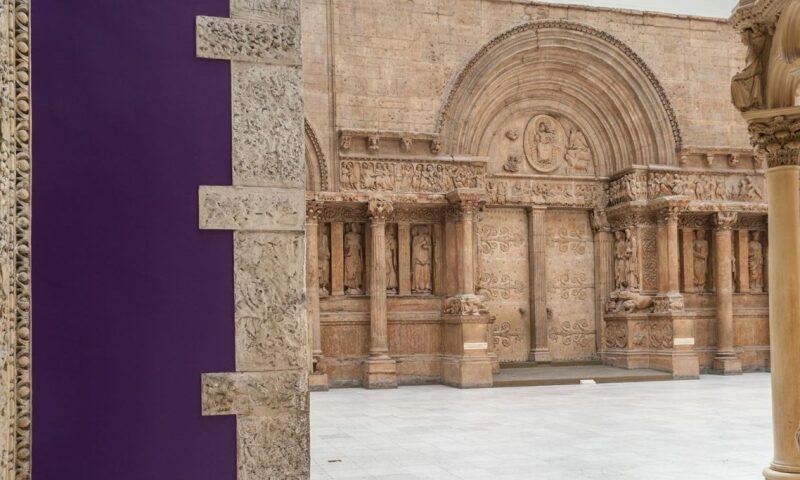 Visitors to CMOA’s Hall of Architecture are constantly wowed by the nearly 150 building facades, monuments, and fragments from across the Western World. What many people don’t realize is that this collection is entirely plaster copies, painstakingly cast and reassembled in 1906–1907. It is the only remaining collection of its type in the US, and one of Pittsburgh’s most iconic spaces. Over the course of Copy + Paste, curators, technologists, students, architects, and artists will test new ways of presenting information about the Hall.